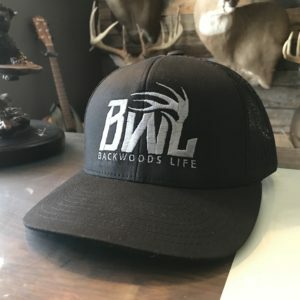 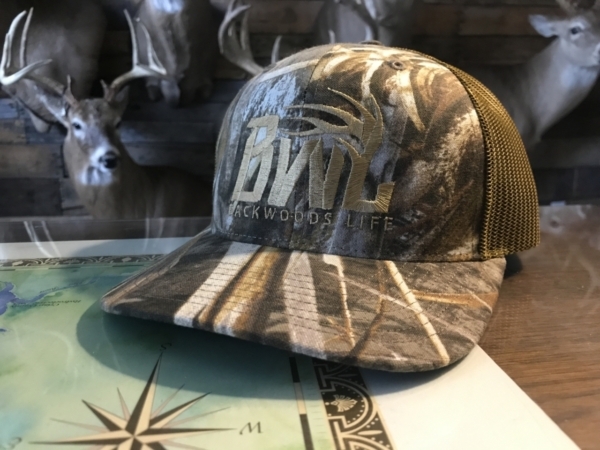 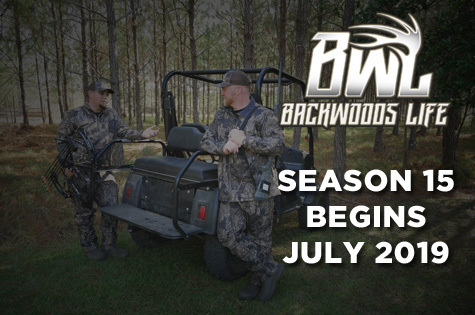 New Realtree Max-5 snap back hat with the Backwoods Life “BWL”. 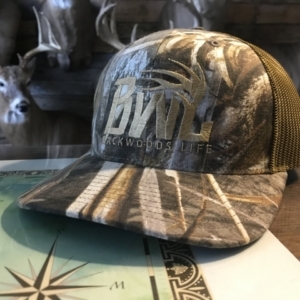 One size fits most, Velcro back closure. 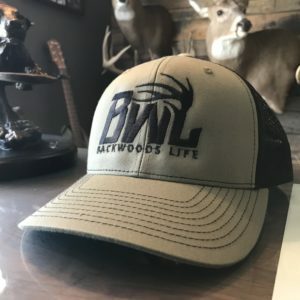 Richardson 112 hat.